We are the best Manufacturer, Exporter, and Importer of Swing Thread And Cotton twine and much more. Our array of products is popular in the entire market because of their best texture and multiple usages in the industrial sewing process. We are the best Manufacturer, Exporter and Importer in the domain of Swing Thread And Cotton twine and much more. 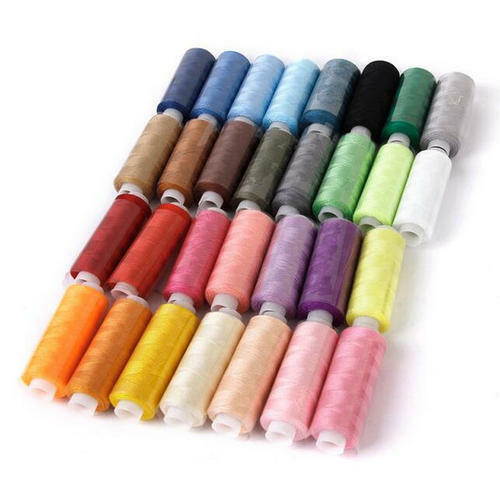 Our diverse array of products is popular in the entire market because of their best texture, color combination and multiple usages in the industrial sewing process.